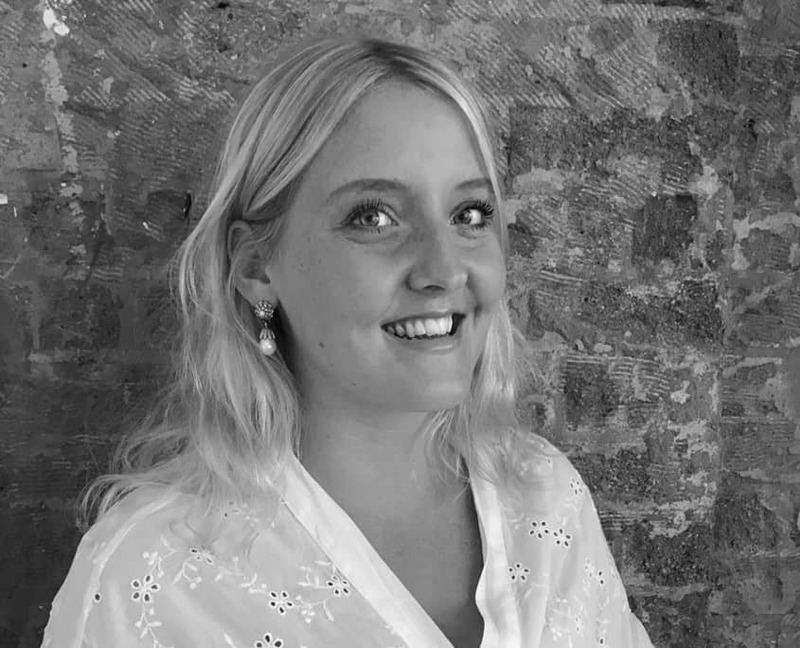 Edge Careers are excited to welcome Sophie Bott to our London team. Sophie joins our London team as a Principal Consultant. She has specialised in Commercial Office Fit Out since 2014 and brings that expert knowledge with her. Before getting into recruitment, Sophie obtained a 2.1 in Geography with Law and went on to work as a Property Manager within the residential sector. Four years after working at a boutique, central London recruitment firm, Sophie made the decision to join Edge Careers. All of us at Edge Careers would like to wish Sophie the best of luck in her new role, where we are sure that she will become a vital member of the team. If you work within the Fit Out sector are looking for a new role, register your details with us here. Similarly, if you are looking for Fit Out staff to join your company, you can register a vacancy here or contact the London team on 0207 721 5101. Edge Careers are Construction and Engineering Recruitment Experts who pride ourselves on offering the highest level of service in the industry to all of our candidates and clients. To become an Edge Careers candidate, please click here to register your details. If you are a client looking to fill a vacancy, please click here, or alternatively contact one of our consultants to discuss your requirements in more detail via our Contact Us page. Follow Edge Careers on LinkedIn, Twitter, Facebook, Instagram and Google+ to stay up to date with all our latest news, exclusive competitions and events.